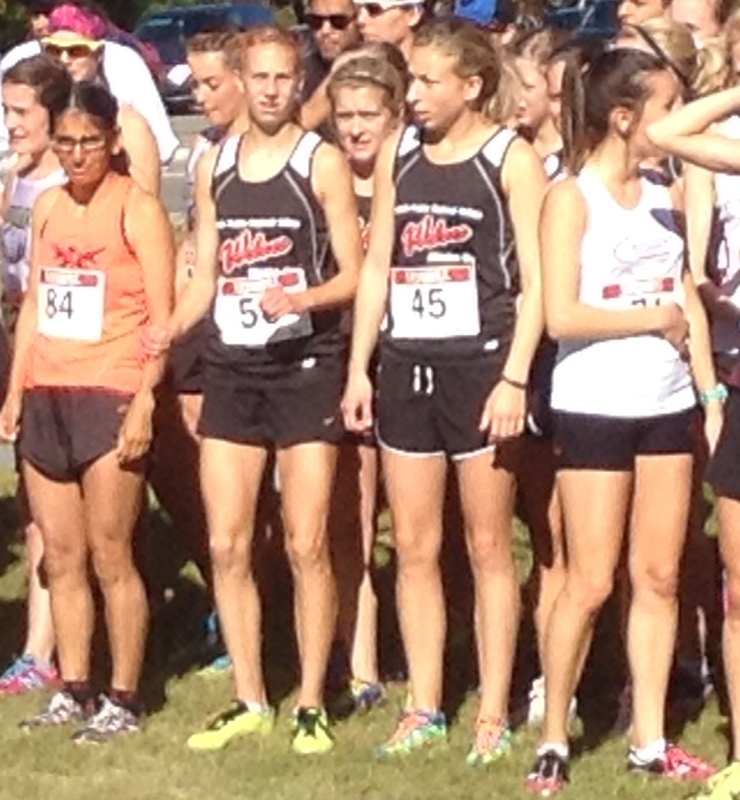 The #2 nationally-ranked GPRC Wolves Women’s X-Country team won its second ACAC race of the season on Saturday in Calgary, ACAC #4- Pre-Nationals hosted by SAIT Polytechnic. Placing its four scoring runners in the top ten, GPRC tallied 22 points, 13 better than second place Lethbridge College. UBCO, the CCAA’s top-ranked women’s team, was a distant third with 53 points. Individually, Mirelle Martens was first amongst the college runners for the third time this season. She recorded a time of 19:51 over the hilly 5 km course. Teammates Jamie Wigmore (4th), Jackie Benning (7th), and Amanda Patteson (10th) were the next Wolves runners to finish. Kirsten Manz (32nd) and Tamica Campbell (46th) also completed the race. The Wolves Men placed sixth in the men’s 8 km race, behind the winning team from UBCO. Riley Wallace had the best GPRC placing with an 11th place finish amongst the college runners. Other Wolves finishers included Brandon Wladyko (25th), Ian Keefe (31st), Josh Malmstem (37th), Gaurav Rawat (47th), and North Alton (55th). The Wolves’ next ACAC meet is the Conference Championships in Fort Mc Murray on October 25. In other cross country action on Saturday, two former Wolves contested the Sled Dog Open in Saskatoon. Eric Martinek was the second University of Alberta runner across the line, placing 19th in the men’s 8 km race. Hayden Hollowell, running for the University of Saskatchewan, was 31st. This entry was posted in Cross Country and tagged ACAC, Calgary, Cross Country Running, GPRC Wolves X-C Running, Grande Prairie, Jamie Wigmore, Lethbridge College, mirelle martens, Peace Country, Riley Wallace, SAIT, Wolves Athletics Club, Wolves Cross Country Running, X-C running. Bookmark the permalink.